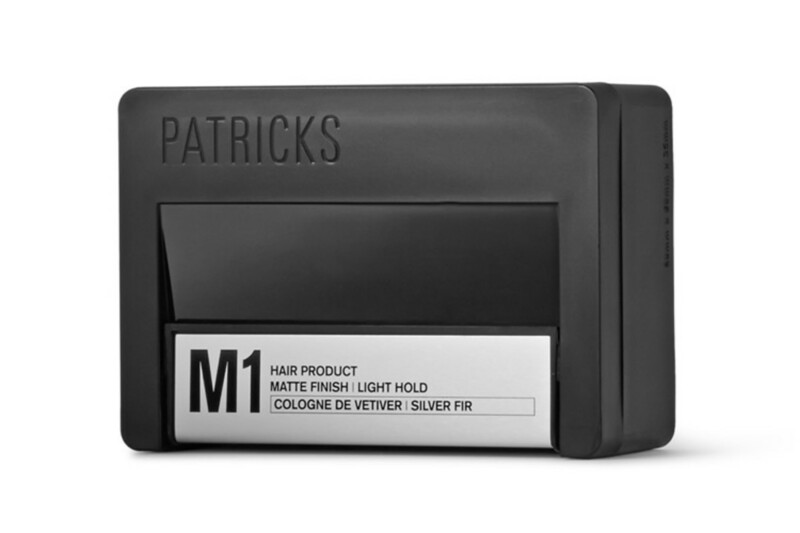 Patricks, a new luxury haircare brand from Australia, has a new hi-tech formula to keep your hair looking its best throughout the day. 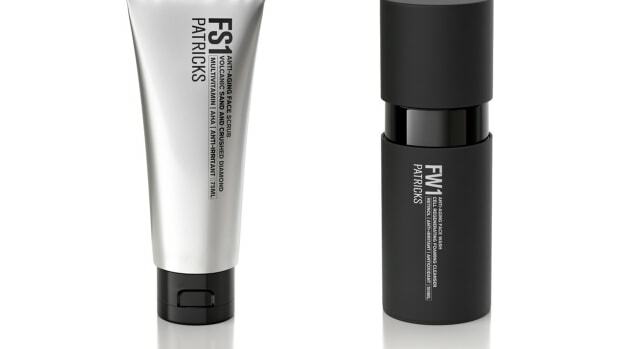 Their Pomades are designed for a variety of hair types and styles which uses what they&apos;re calling "Patricks Recovery Compound" that they say helps minimize potential hair loss and also keeps your hair and scalp healthy. 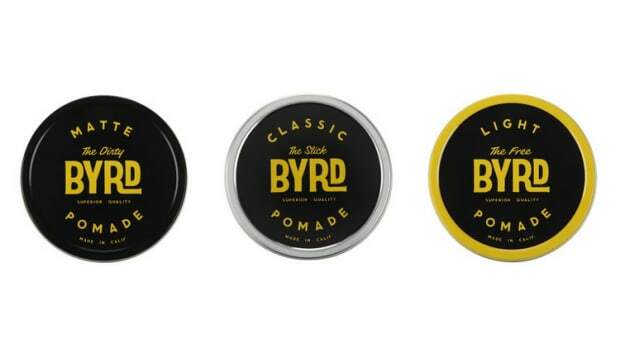 There are four different pomades available, each with a unique scent and strength. 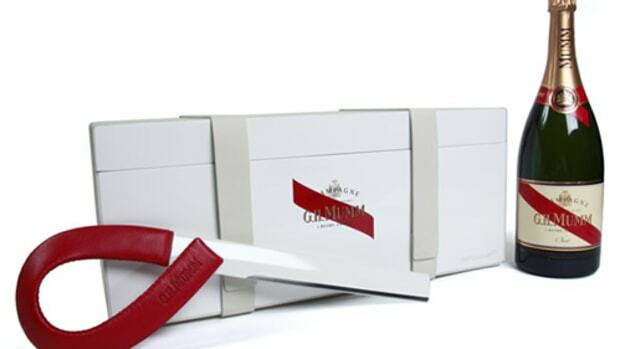 The strongest of the four is even sweat resistant and is water-resistant to 1000ft.